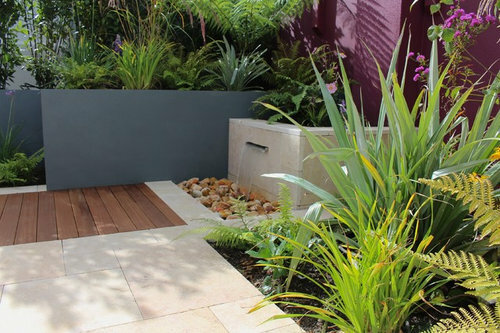 These planters were made by us for a client within a garden design plan. Please help. I need suggestions for exterior redesign of house. Front garden beds and improving street appeal.